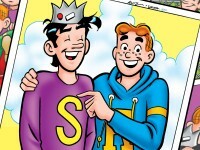 Preview the New Archie Comics On Sale Today Including THE HANGMAN #1! 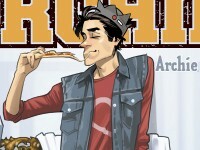 Jughead Grabs the Spotlight in the All New JUGHEAD #1 by Chip Zdarsky and Erica Henderson! 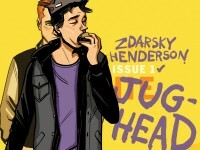 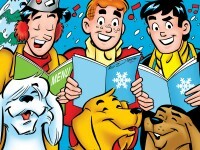 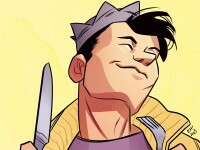 ARCHIE COMICS RELAUNCHES JUGHEAD SERIES WITH ZDARSKY AND HENDERSON, UNVEILS PRESENCE AT NEW YORK COMIC CON 2015.